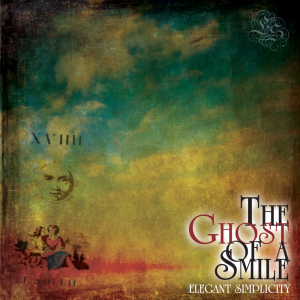 You are here: Elegant Simplicity > News > Enraptured I – New Song to Listen to! 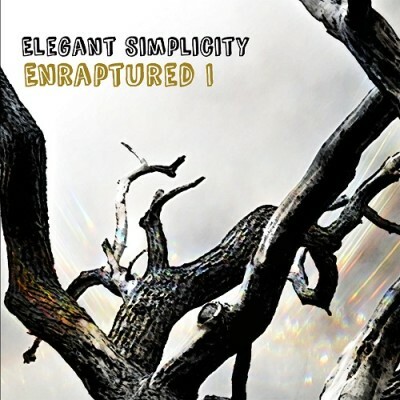 Enraptured I – New Song to Listen to! This is not a progressive rock epic; it’s 90 seconds of moody electronica – a simple harmony and a simple melody with a wicked MiniMoog solo! The piece was written and recorded in a matter of hours and is presented as is: short, downbeat and tense. Very simple and evocative with some cool Moog noises! It forms the basis of a much larger piece, curiously enough, called Enraptured.